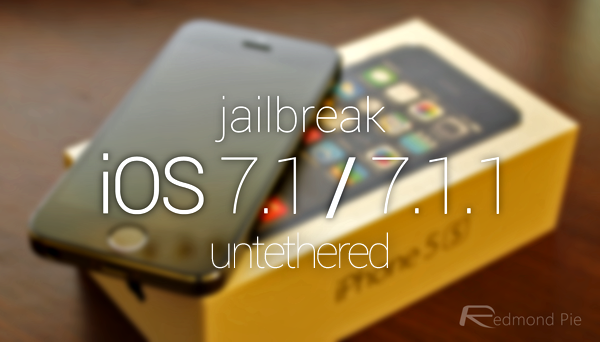 Mac OS X version of Pangu iOS 7.1 / 7.1.1 jailbreak was released only a while back. We have already done a detailed guide on how to jailbreak on Windows. Here we’ll show you how you can jailbreak your iPhone, iPad or iPod touch on the latest iOS 7.1.1 or iOS 7.1 using Mac version of Pangu. You can download iOS 7.1.1 from here. Before you begin, make sure you make a complete backup of your device using either iCloud or locally via iTunes. 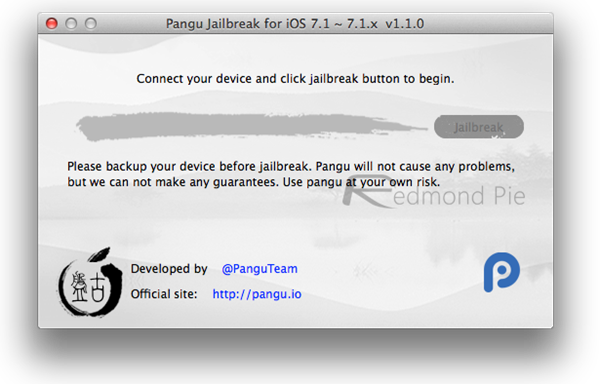 Step 1: Download Pangu iOS 7.1.1 jailbreak for Mac OS X. Step 2: Connect your iOS device to your Mac and start Pangu jailbreak tool. Step 3: Now click on ‘Jailbreak’ button and follow the on-screen instructions to set the date on your device to June 2, 2014. 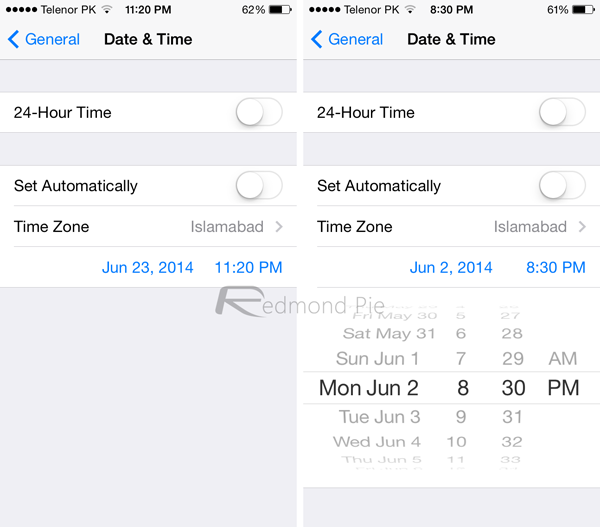 To do this, navigate to: Settings > General > Data and Time on your iPhone or iPad and turn off Set Automatically option. Now simply set the date to 2nd, June 2014, and time to 20:30, as shown in the screenshots below. Step 4: Once done, your device should restart now. After reboot, you will notice Pangu app icon on the home screen. Step 5: Now simply tap on this icon. You will be prompted with a message, tap on ‘Continue’ and wait for Pangu jailbreak tool to complete the jailbreak process. Once done, you will have Cydia on your home screen. When I set the date to Jun 2 2014.. nothing happens? It’s not restarting on it’s own. Automatic update is off as well as 24-hour. I tried the time it says in the program (or shows) 6:30 P.M. and the times on your screenshot 8:30 P.M. Hell, I even changed my timezone to your screenshot AND theirs. I have no idea what I am doing wrong. I’m having trouble too. 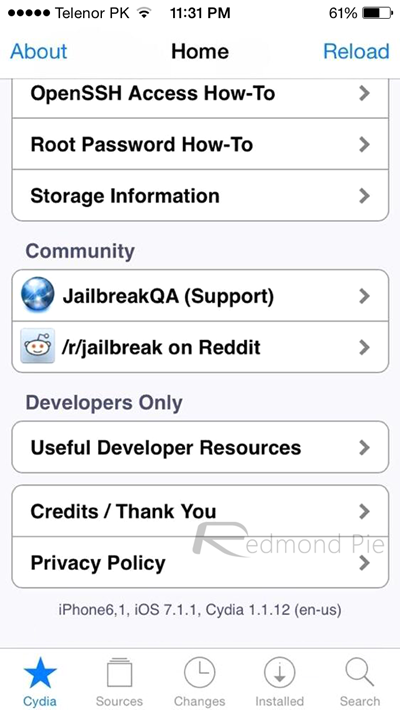 10.9.4, Pangu 1.2.0. Set time to 830 pm, Beijing time zone. I get to where it says tap on the Pangu icon. I tap, then….. nothing.